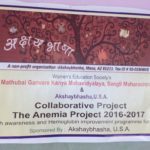 With great pleasure, Akshaybhasha is presenting this program in appreciation of the generous donors in Phoenix who have supported this non-profit organization over the period of last 10 years. A classical music concert by Shri. Bhuvanesh Komakali accompanied on tabla by Shri. 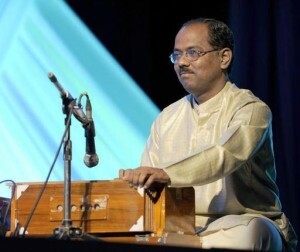 Sanjay Deshpande and on harmonium by Shri. 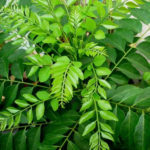 Vyasmurty Katti. Free admission to all ages. Artists have requested that there should be no disturbance due to cell phones and children during the program. Program outline : 6 to 6:15 pm – audience arrival; after the first hour and half of the music – biobreak of 15 min; dinner will be served after the program around 9 pm. Thank you for your RSVPs. Contact : akshaybhasha@cox.net , if any questions. Shri. 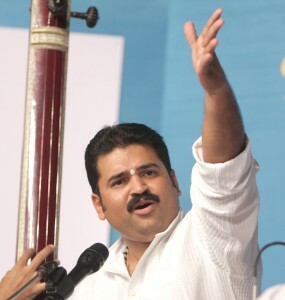 Bhuvanesh Komakali was born in the family of legendary musicians. He is the grandson of Pt.Kumar Gandharva and Vasundharatai Komkali. His father Pt. Mukul Shivputra is a renowned vocalist. He successfully carries forward this rich tradition of music in the family with great talent and dedication. He has been awarded with scholarship by cultural department of Government of India. Shri. Sanjay Deshpande is recipient of the coveted “Ahmedjaan Thirakwaa Scholarship” for Solo Performance. 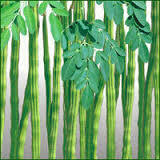 He has accompanied renowned artists like Smt. 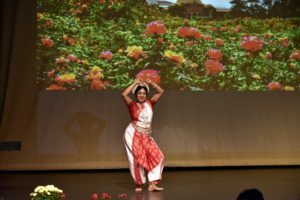 Vasundhara Komkali, Pt. 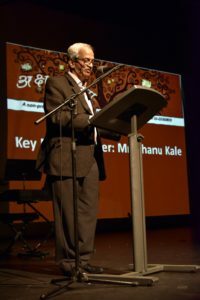 Ulhas Kashalkar, Pt. Smt. 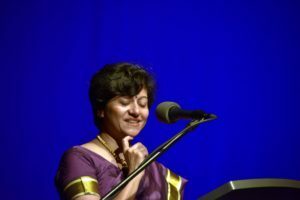 Malini Rajurkar, Pt. 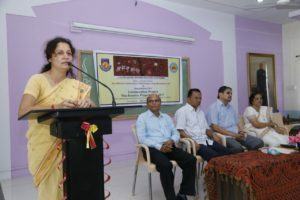 Jasraj, Dr. Prabha Atre, Pt. 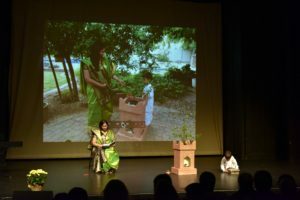 Dinkar Kaikini, Dr. Ashwini Bhide-Deshpande and Pt. Smt. Veena Sahastrabuddhe. Shri Vyasmurty Katti has accompanied eminent artists like Dr. Gangubai Hangal, Bharat Ratna Pt. Bhimsen Joshi, Pt. Rajan and Pt. 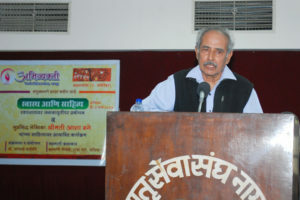 Sajan Mishra, Pt. Ulhas Kashalkar, Begum Parween Sultana, Smt. Lalith Rao, Smt. Veena Sahasrabuddhe, Smt. 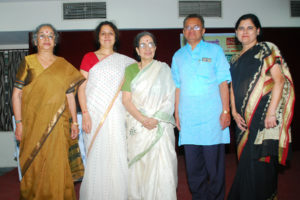 Padma Talwalkar, Dr. Ashwini Bhide and others.